The main engine is a rigid arm structure, can be used in a variety of forms of fixture, there are multiple rotary joints, so that the clamping workpiece range more widely, and equipped with brake device, can be locked. Widely used in the requirements for accurate positioning, flip, take the state of the state is limited, the scene of the environment is complex, or the system to withstand torque and other occasions. Size can be changed according to specific conditions. Looking for ideal Mobile Handling Manipulator Manufacturer & supplier ? We have a wide selection at great prices to help you get creative. 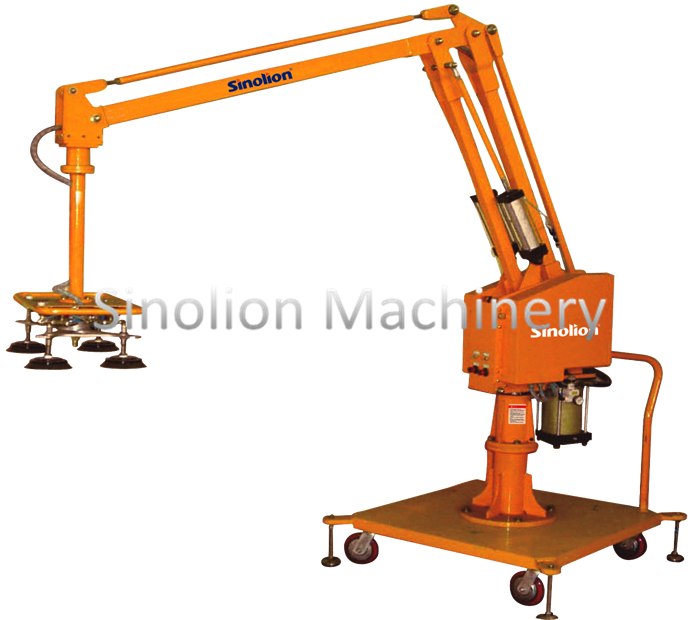 All the Industry Mobile Handling Manipulator are quality guaranteed. We are China Origin Factory of Move Handling Manipulator. If you have any question, please feel free to contact us.